We carry a variety of mens and womens watches from major brands, such as Bering, SKYWATCH, Citizen Eco-Drive, Fossil, Casio G-Shock and Seiko, and also have a limited range of clocks and jewelry for sale. We carry Hadley Roma & Speidel leather, metal and rubber watchstraps to fit a wide variety of watches. 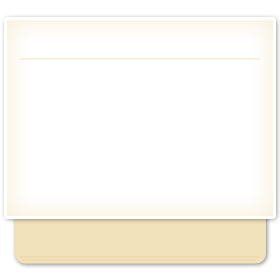 We have a number of different styles. KC Watch provides watch, clock and jewelry repair and maintenance across most brands. 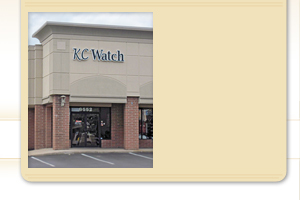 KC Watch is located in Overland Park, KS on the Southwest corner of 95th and Antioch. 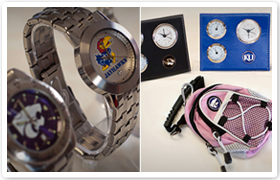 "... a surprisingly cool selection of KU, K-State and Mizzou watches - mens and womens, wrist and pocket."